ADCO recently celebrated the completion of the first display apartment at BARCA – our luxury development in Brisbane. 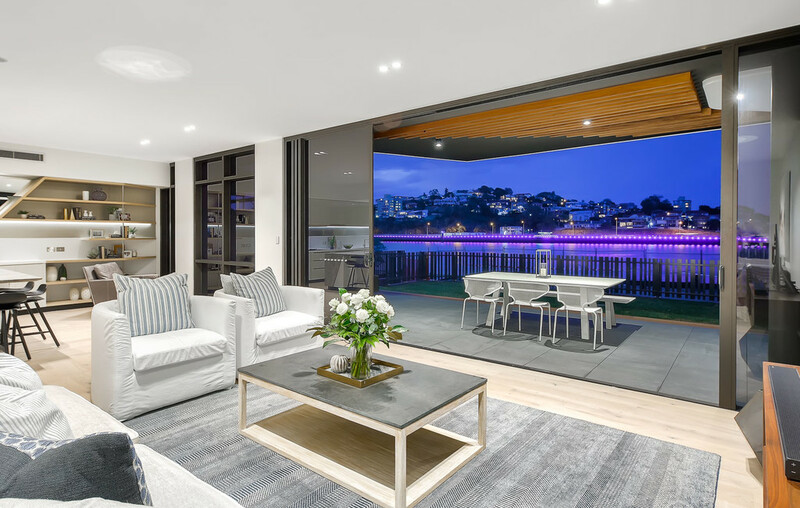 The BARCA project is set on the Brisbane River at Bulimba and features 21 eye-catching riverfront apartments and seven townhomes. The property is being marketed by Place Agency, with full completion scheduled for July 2019. Our pre-sale buyers were first to inspect the magnificent display suite, before enjoying evening drinks by the river.